To most Canadians, buying a property is a daunting task in itself – but what about securing a mortgage? As a real estate investor, that first property is the most difficult to acquire, partly due to a lot of internal fear and understanding the process. In my experience and observation over the years, financing can be considered the most stressful process in the acquisitions phase (...managing tenants is a nail-biting runner-up). It is important for agents to understand the way lenders think in order to gain some perspective of their world, which will help you better guide your first-time investor clients through the process. Learn how to play in the different sandboxes or jump through the different hoops. At the end of the day, each deal funded brings your client closer to fulfilling his or her dreams – and you closer to steady business from that client. The 5 critical Cs of credit are aspects of the lending process every agent must become familiar with. It will get your client closer to a “yes” and make the process of acquisition a lot less stressful for him or her. So, what factors are taken into consideration by lenders and underwriters that can make or break the loan? Obviously credit is a major decider in the equation, but what exactly goes into deciding credit worthiness? 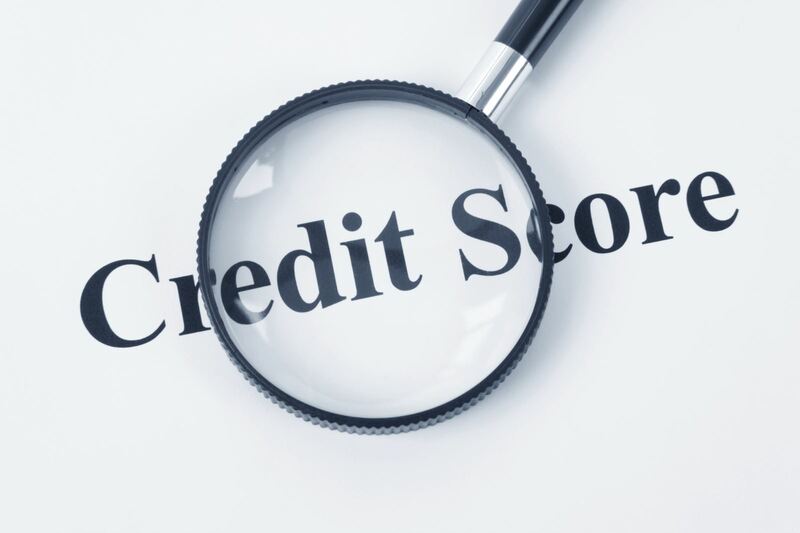 What most Canadians aren’t aware of is that credit is not just a score or an ability to make payments on time, but is actually composed of a few different categories, hence the five Cs of credit. 1 – Credit shows the lender a snapshot of what the borrower’s repayment history has been over a period of time. This is the only way a lender can predict the borrower’s propensity to make future payments. The credit score is the primary measurement factor. 2 – Capacity is the ability to repay loans. Arguably this is the most critical of the five Cs of credit. Lenders look at debt service ratios (total debt service and gross debt service), as well as payment history in order to assess a borrower’s capacity, or ability, to repay a loan. 3 – Capital is the amount of money that borrowers have invested in a property. Otherwise known as a down payment, lenders want to see how invested your client is in a property before making a decision. Loan-to-value is a measurement used to determine the amount of capital required as down payment, in addition to rate and terms of the mortgage. 4 – Character can be described as a borrower’s general trustworthiness to repay loans. Factors such as length of employment as well as the borrower’s propensity to save and utilize credit responsibly all help to establish character. 5 – Collateral can be thought of as additional security provided to the lender. The subject property itself; the value, location and characteristics can be thought of as security, but collateral can also include outside parties who will guarantee the loan. These parties are often referred to as covenant partners. The goal is to get a “yes” to your client’s deal with a lender. The five Cs outlined above determine a borrower’s ability and willingness to make payments. Understanding what a lender is looking for allows you to set your client up to put his or her best foot forward. If you advise your client appropriately and his or her investments are analysed and planned correctly, every “yes” from his or her lender will bring your client closer to achieving their goals.